Browse through photos of Long Beach, Indiana, located along the shores of Lake Michigan in La Porte County. 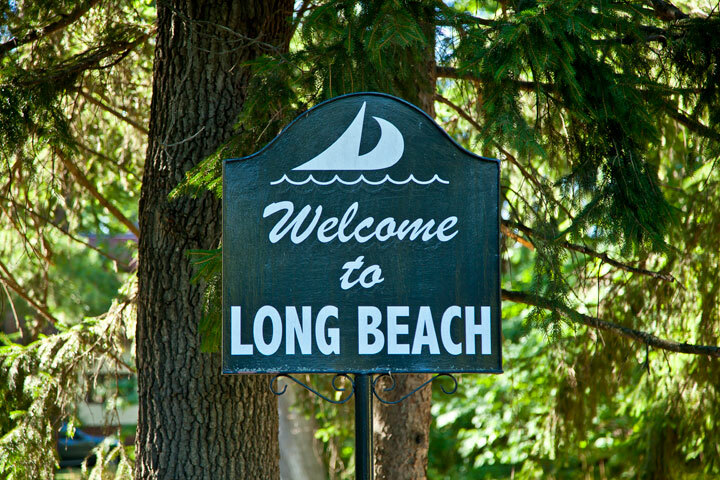 Long Beach has long been the getaway residential destination for wealthy Chicagoans and vacationers and is popular due to the residential proximity to Lake Michigan and the ability to be able to walk to the beach from your home. Popular photos of Long Beach, Indiana include Lake Michigan, the beach, dunes, dune grasses, boating, and more. If you are looking for photos of Long Beach, Indiana, look no further! The photos in the album above are available for print or to download for commercial use.